First, you need to find your Google Photos directory inside Google Drive, which should be in the Google Drive hierarchy. 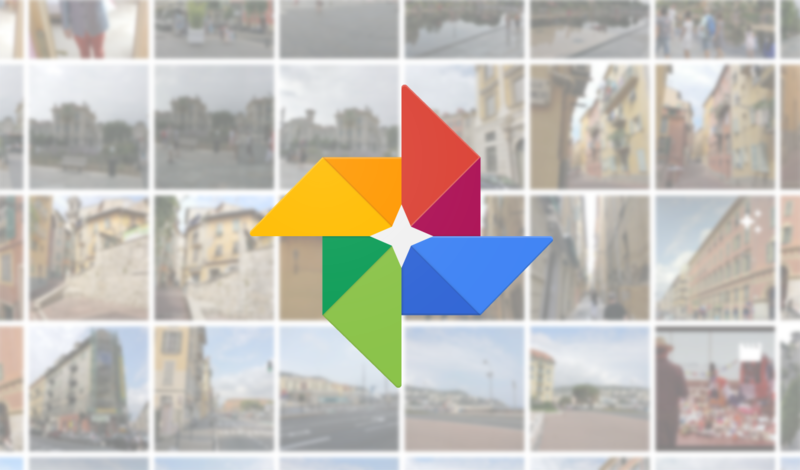 If it's not there, check your Drive settings—you might have the option for "Create a Google Photos folder" disabled. When you find your file, check the details and look for the "Size" and "Storage used" lines. Size tells you how large the file is on Google's servers, and the storage line indicates how much counts against your quota. Storage will be either the full size for uncompressed files or 0 bytes for compressed files and Pixel captures. You will only see the storage indicator when you access the details in the folder interface. If you open a photo or video and access the details from the slideshow UI, you only get the total file size. Just highlight the photo you want to check, right-click, and select "View details." There's also a details button on the far right of the toolbar. Well, through additional testing, we have confirmed this "Storage" line is not what we originally believed. It doesn't connect to the Photos storage space. The storage used only shows a size if you uploaded that photo or video via Drive. Everything from Photos will appear as zero, which is a bit counterintuitive on Google's end. Android Police regrets the error.